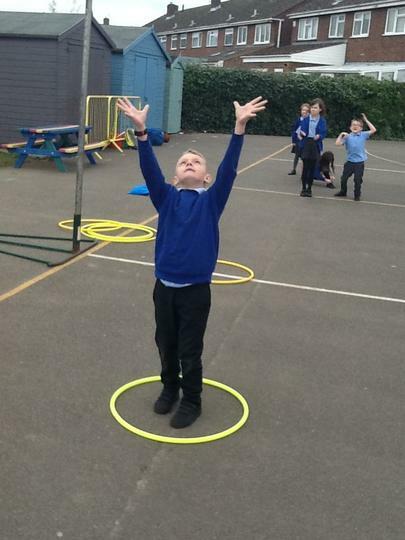 Dance- Understanding the influence of music on dance styles. 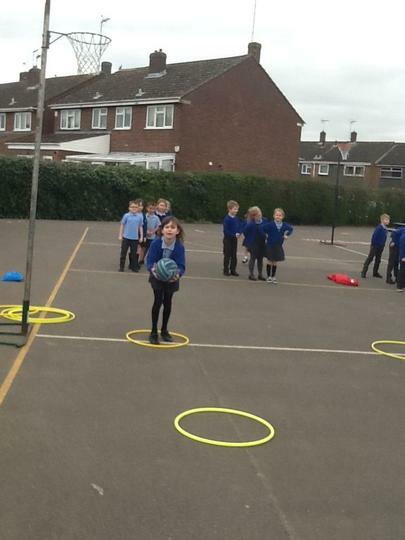 Gymnastics- Childen will be using high and low movements as well as jumping and landing. 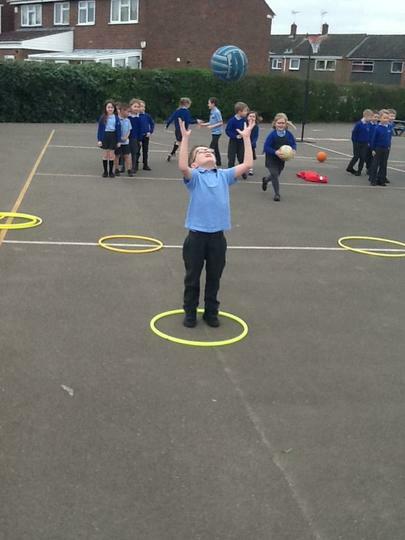 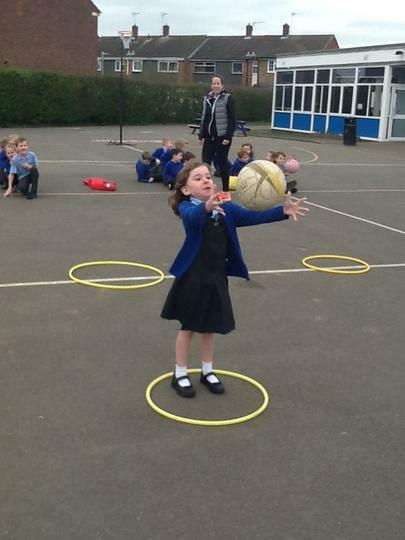 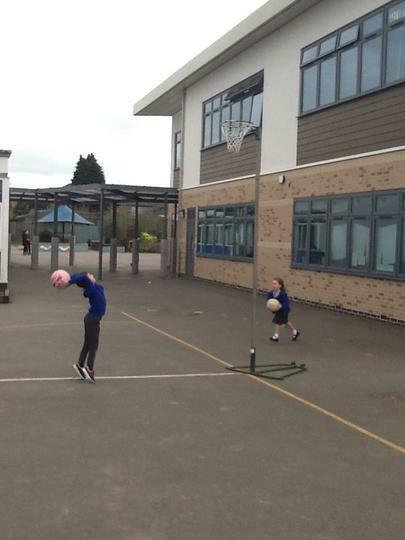 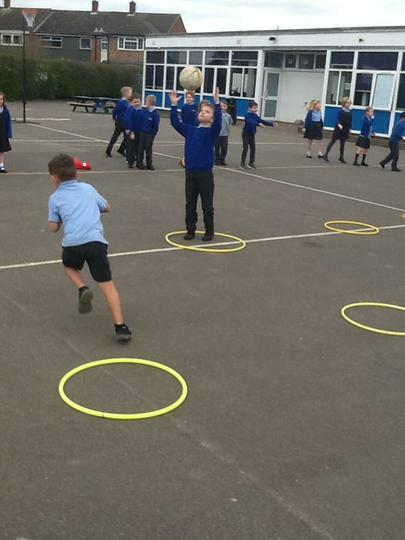 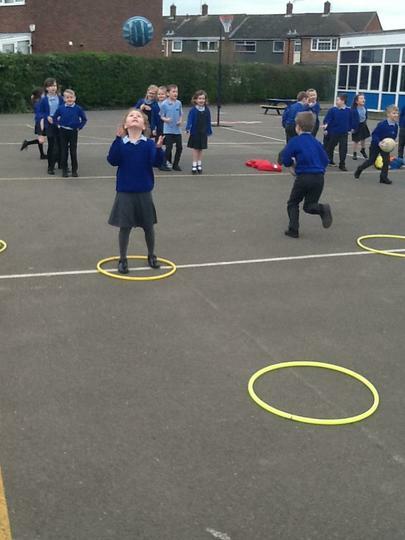 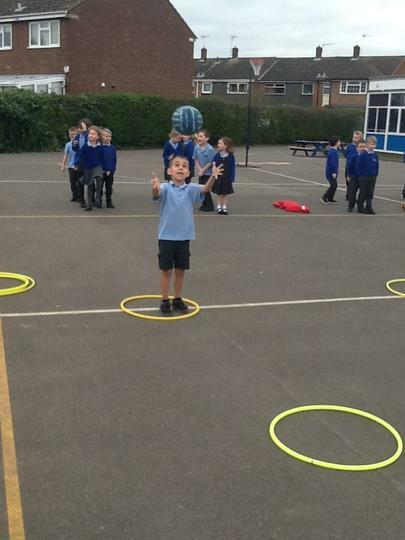 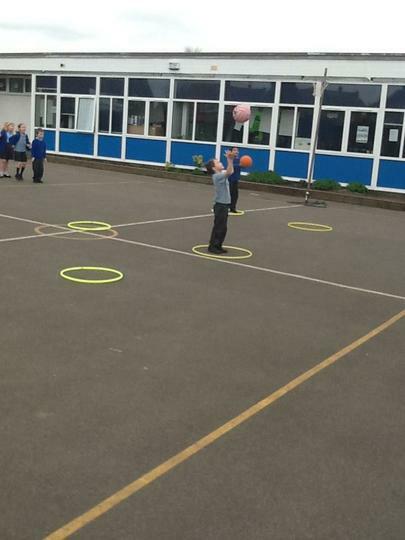 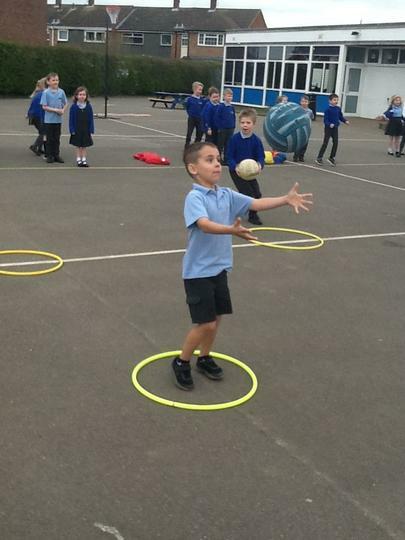 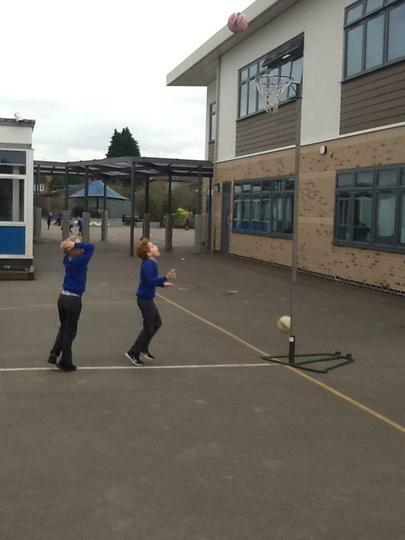 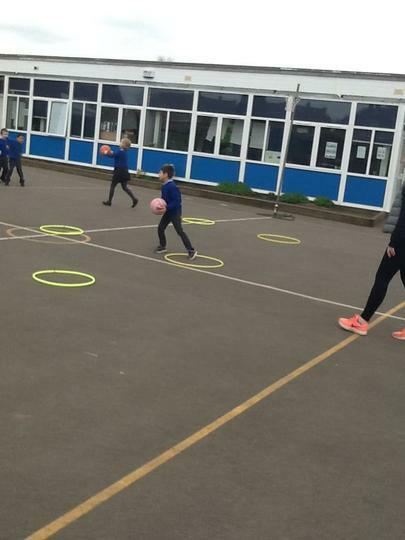 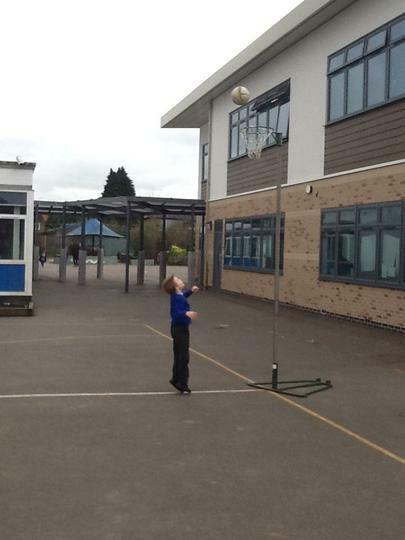 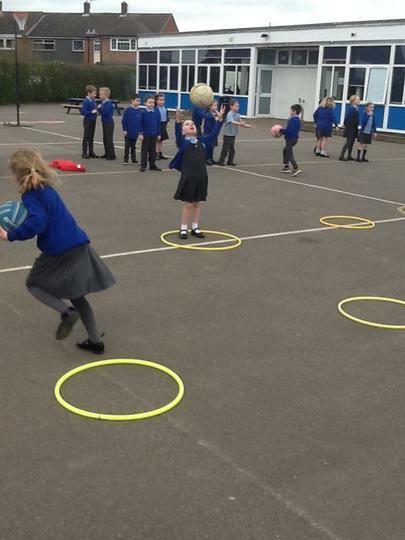 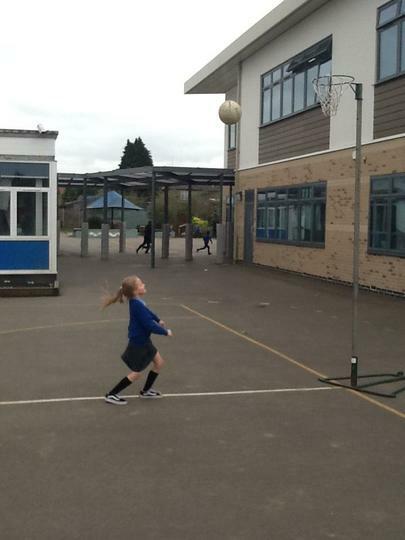 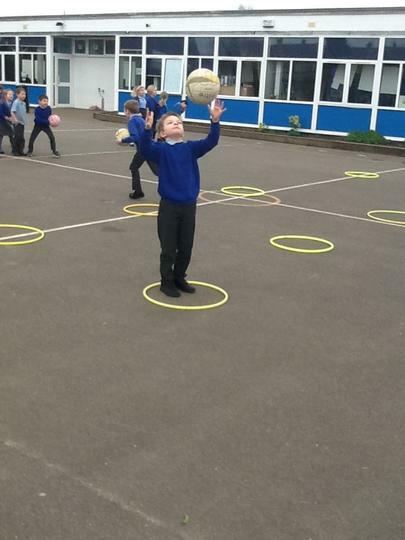 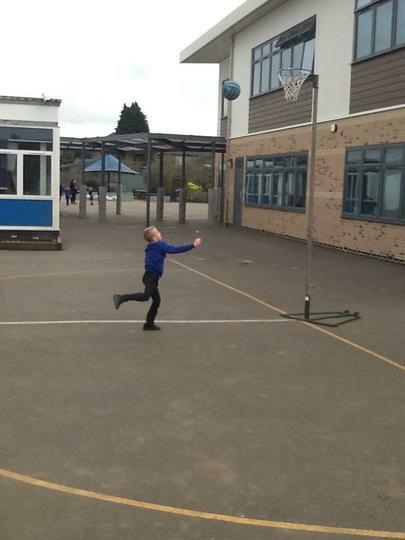 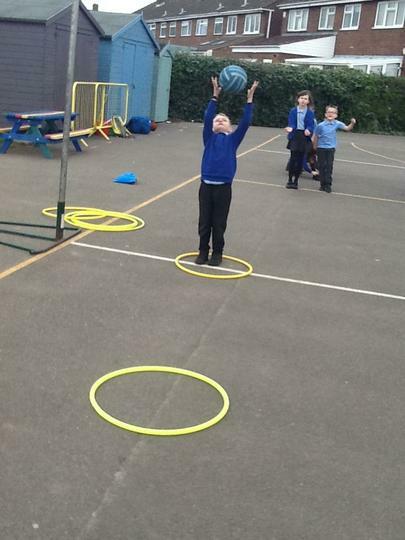 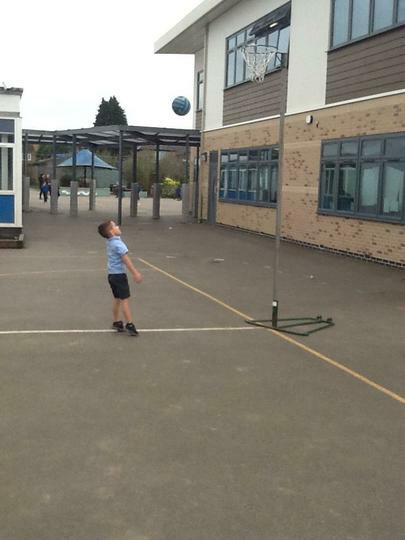 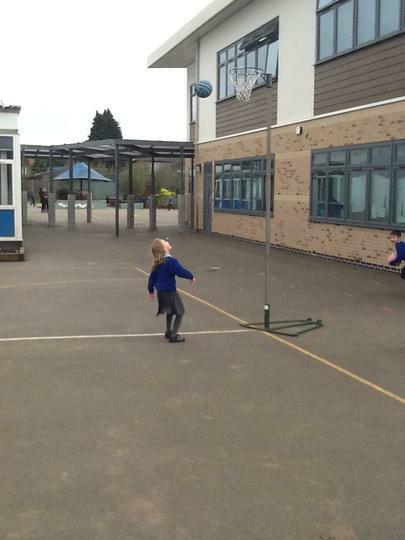 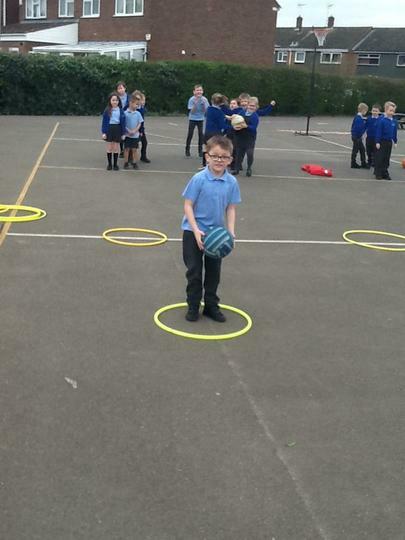 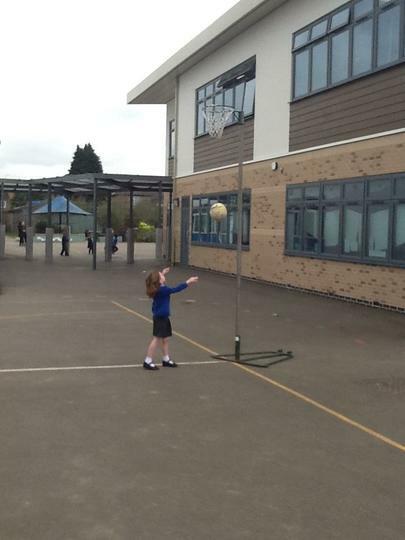 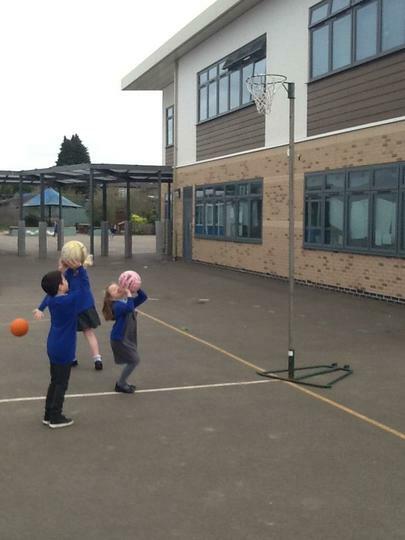 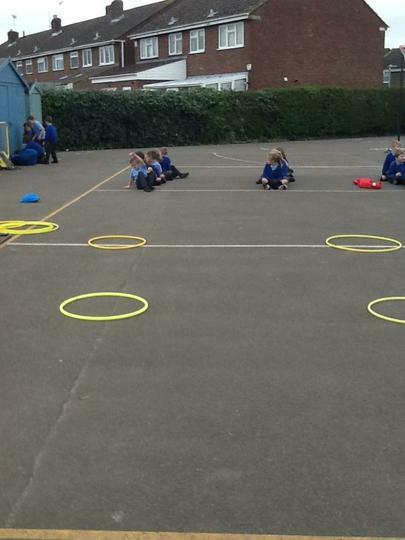 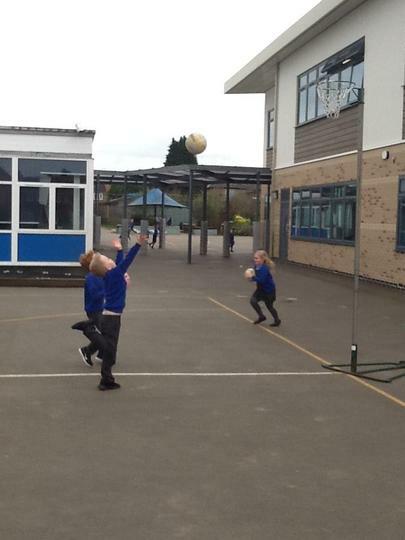 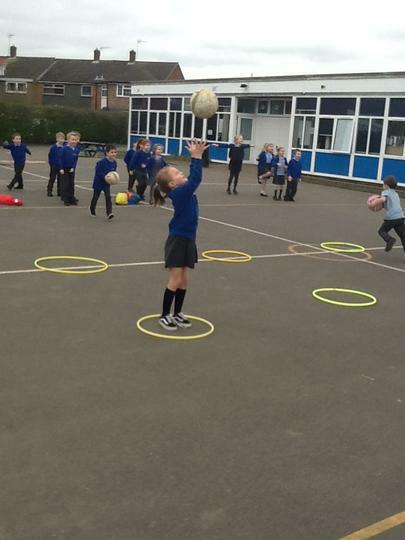 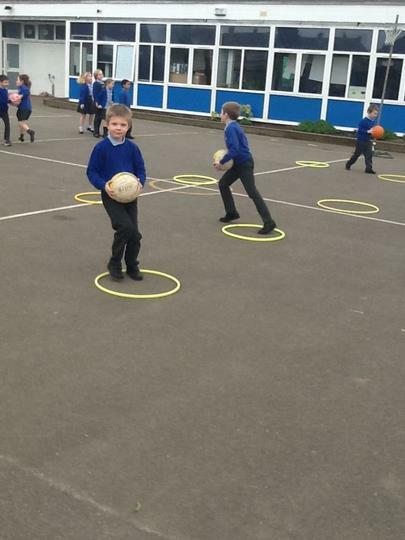 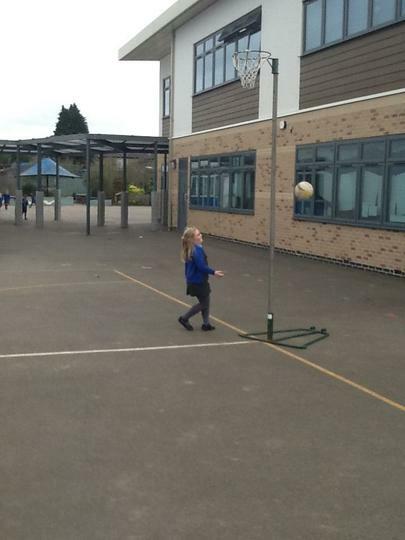 Games- Children will be developing their sending and receiving skills.